Canada, a country of vast wilderness, is increasingly becoming a nation of cities. The choices we make when designing urban spaces shape both the environment our children will inherit, and the strength of the economy we leave them. Brinkman Restoration builds three things into every project: ecological integrity, fiscal sustainability and quality of life. 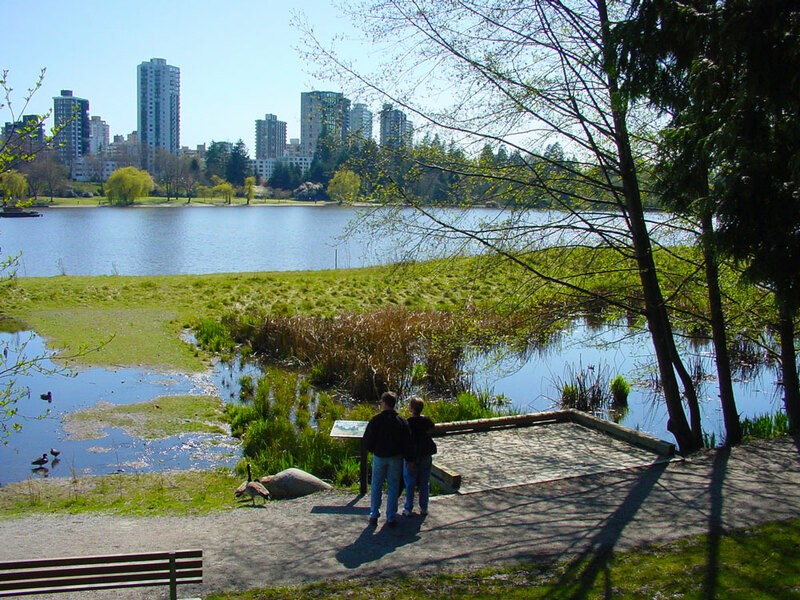 Whether we’re designing green zones for new housing subdivisions or shoring up transit corridors with native species, our goal is to reduce maintenance costs and improve relationships between people and urban spaces. We call it “living infrastructure”. Our elegant and efficient designs foster natural cycles for filtering air and water at the neighbourhood level. These improved landscapes reduce erosion, flooding and landslide risk; create healthy habitats for fish and wildlife, all while saving taxpayers money on energy, fertilizer and irrigation. The age of unplanned sprawl is ending. It’s time to upgrade to smart, sustainable cities. Developers and municipal governments can count on Brinkman Restoration to lay the groundwork for the coming transition. 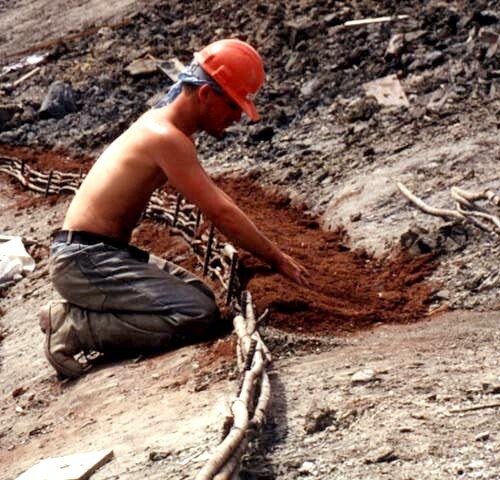 At Brinkman Restoration, we recognize that the successful development and implementation of sophisticated landscape restoration methodologies occurs at the intersection of Landscape Architecture, Biology and Civil Engineering. Working creatively with our clients to meet the unique challenges of each site, our field teams operate within a comprehensive OH&S system to ensure a safe work environment for both our employees and the general public. Brinkman & Associates Reforestation Ltd. began in 1970 as a group of friends who won one of the first tree planting contracts in BC, and has grown to become one of the largest reforestation contractors in Canada, having planted over a billion trees, redefining the art and science of forestry along the way. Brinkman Restoration was developed as a division in response to the opportunity to bring best practices and technical innovations to urban environments, and meet the challenge of creating sustainable riparian and plant communities within the urban interface. The work of Brinkman Restoration is primarily focused in the Greater Toronto area and the BC Lower Mainland, but in recent years has expanded to include projects alongside urban and industrial infrastructure development in Alberta. 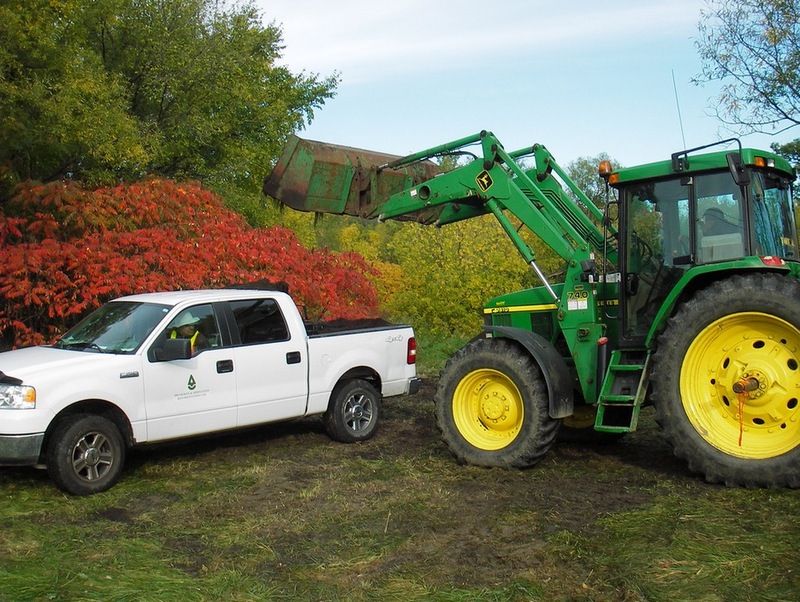 Brinkman Restoration has transformed hundreds of hectares of marginal urban land and restored natural ecosystems to development sites and transportation corridors to enhance biodiversity and achieve a balance between human impacts and a sustainable, healthy landscape. Brinkman Restoration has operational headquarters in BC, Alberta and Ontario enabling us to respond to clients throughout Canada. 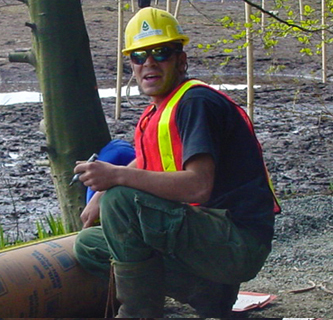 Brinkman Restoration has been completing ecological restoration projects to the satisfaction of municipalities and commercial clients in the Greater Vancouver area for over three decades. Together, working towards achieving a balance between human impacts and a sustainable healthy landscape. Brinkman Restoration has been pleased to work with many metropolitan municipalities, developers and experimental ecological innovators throughout Southern Ontario on projects, such as channel stabilization and reforestation initiatives.